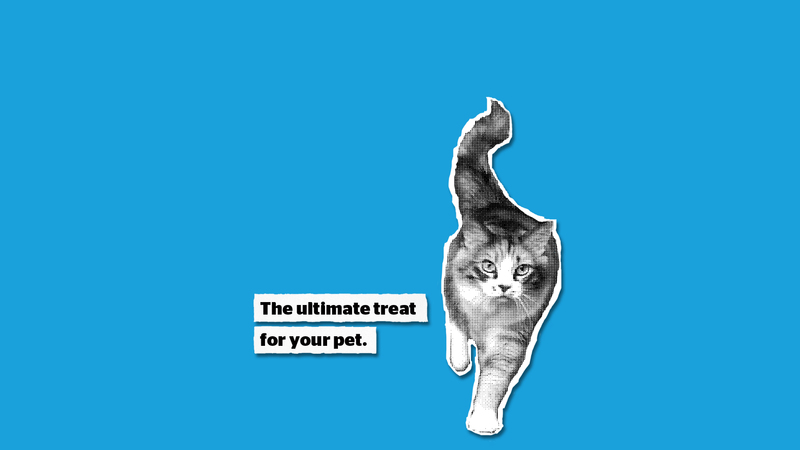 Paws Play is your last stop on your search for quality pet care services. As pet owners, we want the very best for our beloved animals. Having stimulation and interaction during the day is a great way to ensure that our pets are happy and healthy. We offer daily walks, dog park outings, one on one play time and care while you are away. This ensures that your pets and home are protected while they are in our care. Safety and security are our number one priority and we pride ourselves on our flawless record. We are a husband and wife team that provide superior customer service. Our clients' loyalty is never taken for granted and we always strive to ensure that you are 100% satisfied with our service. There will always be less expensive options, but they often don't have the credentials or experience to ensure you will receive quality service. We guarantee all of our clients will have a positive experience. Our team goes through extensive training and background checks. We do everything we can to provide consistency for your pets. This allows you and your pet to get to know and trust in them. Our team is well versed in administering medication to your pets, including subcutaneous injections. Whatever their special diet or specific medical needs are, we can handle it. We send daily updates so that you know your pets are being cared for as expected. Each team member also GPS checks in and out of each service so that we can make sure each pet is being seen as scheduled. Returning clients can call, email or text in their requests any time. Booking service is as simple as a one sentence text message. We know that last minute needs arise and we have you covered. Studies show that pets are most comfortable in their own surroundings while keeping to their routine. We do everything as you would to ensure that your pet is happy and healthy when you return home. 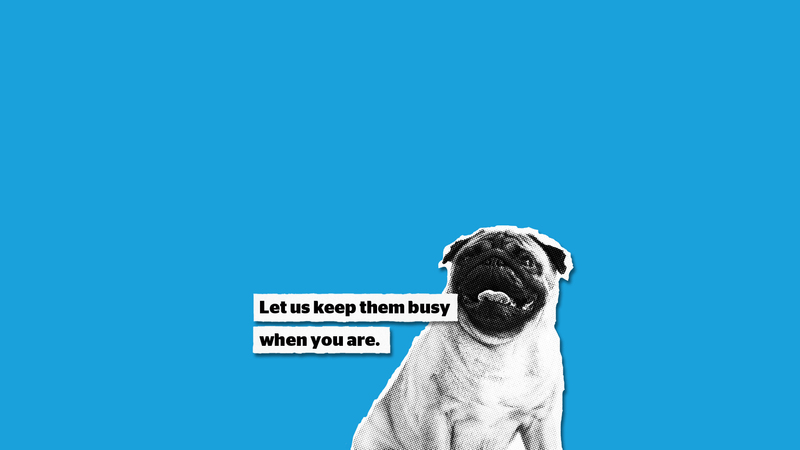 Our professionalism and willingness to go above and beyond what is expected ensures that you can focus on work or enjoy your vacation knowing that your pets are being pampered. We are dedicated to being the premier pet care company in San Diego and always strive for perfection in every pet we care for. It's important to us that our client's know how seriously we take the security of their home and safety of their pets. 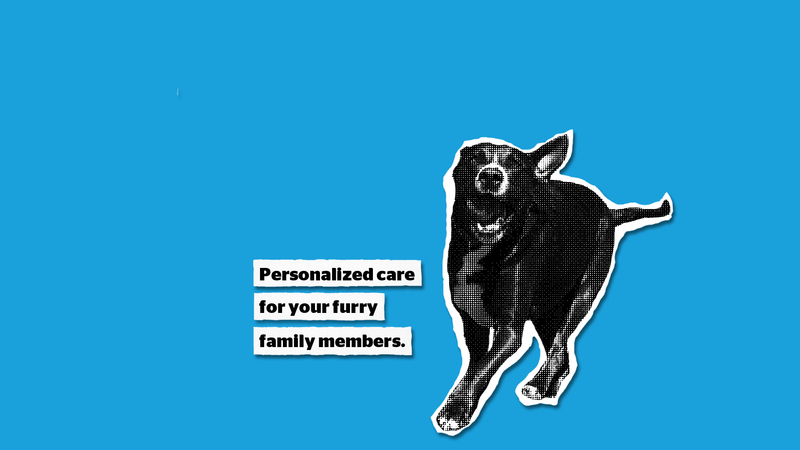 Your pets become a part of our family and we treat them as if they are our own. When you choose Paws Play, you choose the very best.